Our dedicated team of Engineers, Designers, Project Managers and Construction Experts ensure we are the industry leader in strength and reliability. 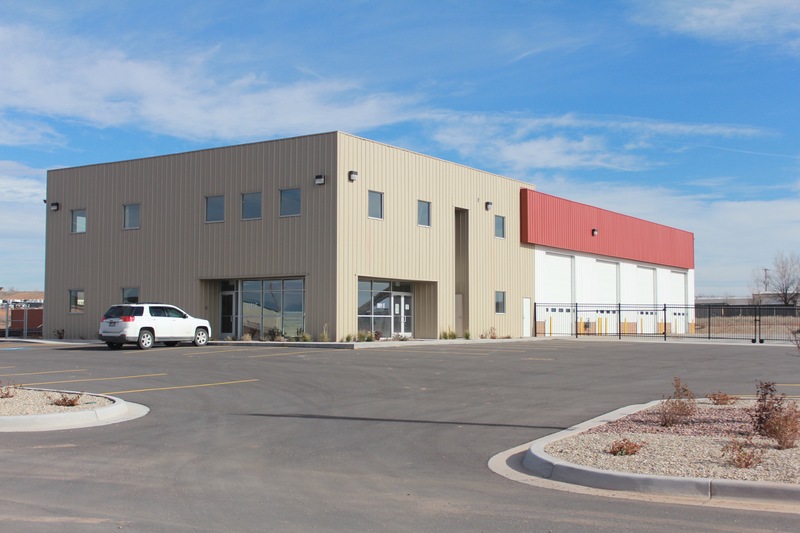 Our services include building design, fabrication and building installation, to complete turnkey design-build services. 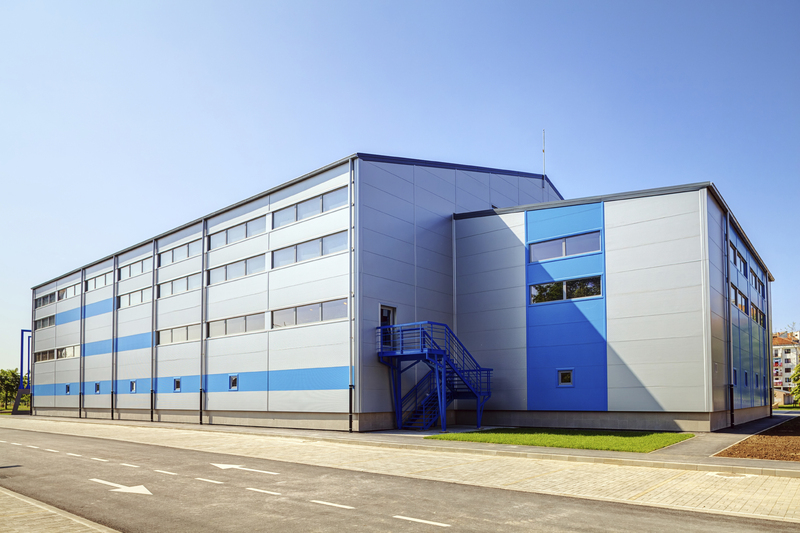 Our industry expertise, knowledge of local buildings codes and permit requirements allow us to simplify the building process and make certain you’re up to code with building regulations in your area. Contact us to find out why pre-engineered steel structures make the best building solutions for Western Canada compared to other construction methods. 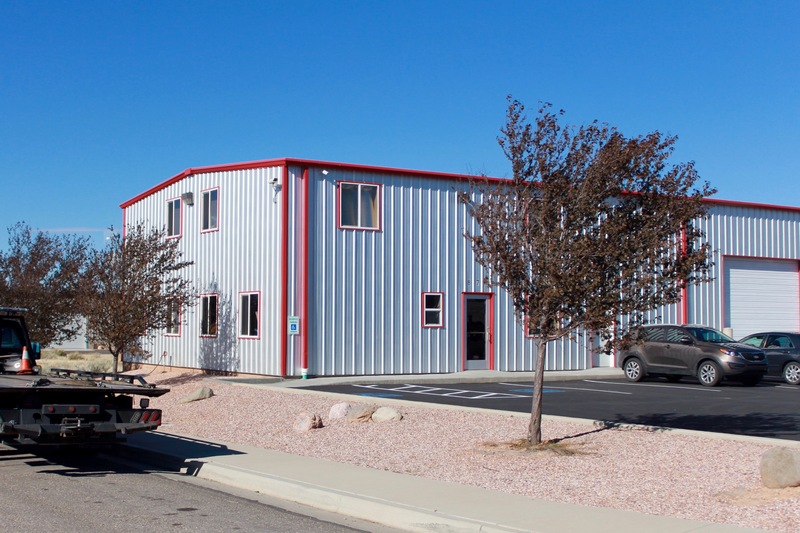 Our prefab metal buildings systems and components are tested and approved to provide superior precision on the job site. 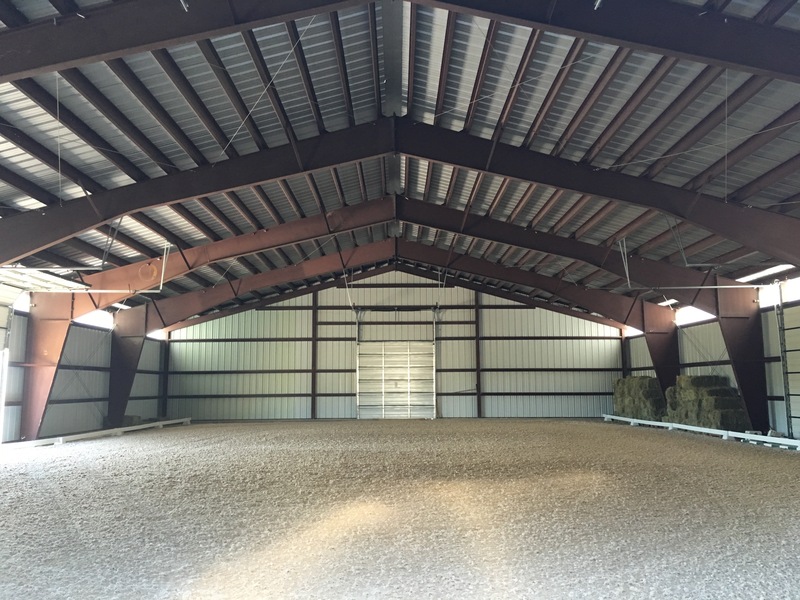 Our prefabricated steel buildings reduce construction cost and construction time; in other words, our steel building systems provide significant savings for our clients. 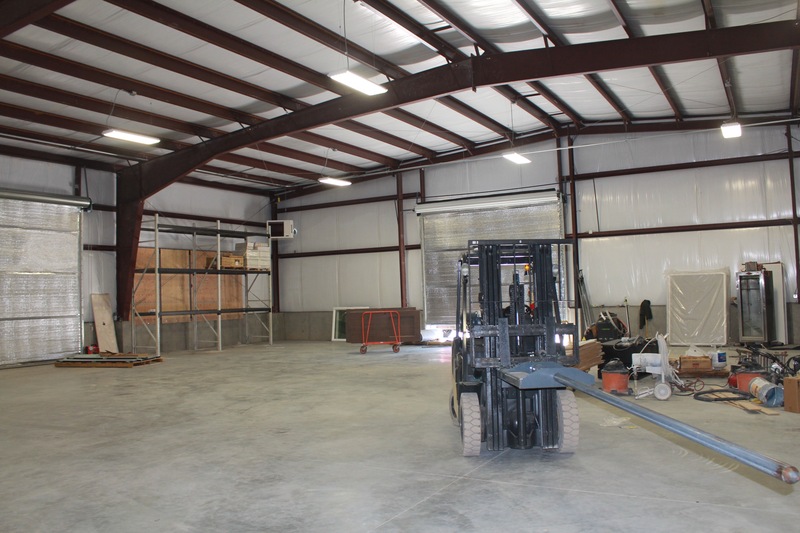 In addition, our structures allow for reduced long-term maintenance and operating costs. Our expertise extends from the Edmonton metropolitan area, Calgary, Fort McMurray, to British Columbia and beyond. 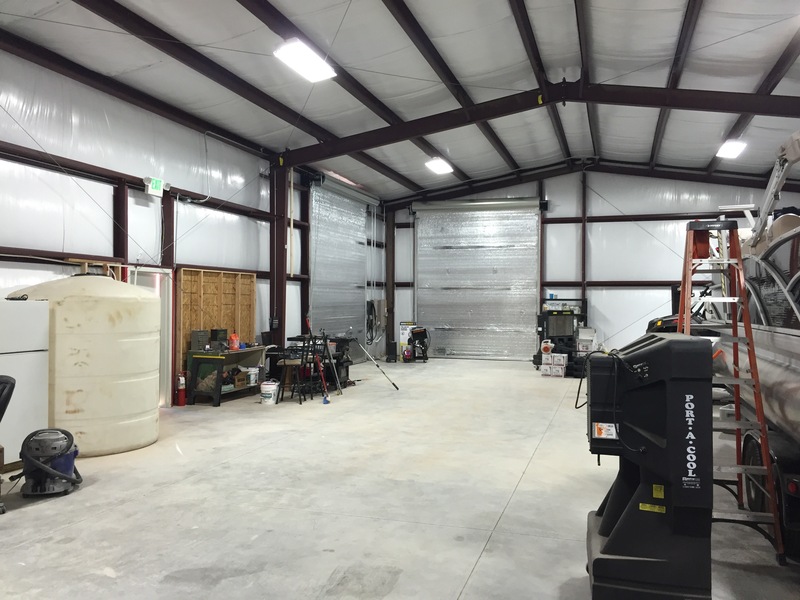 Contact us at 800-763-0461 to get your project started. 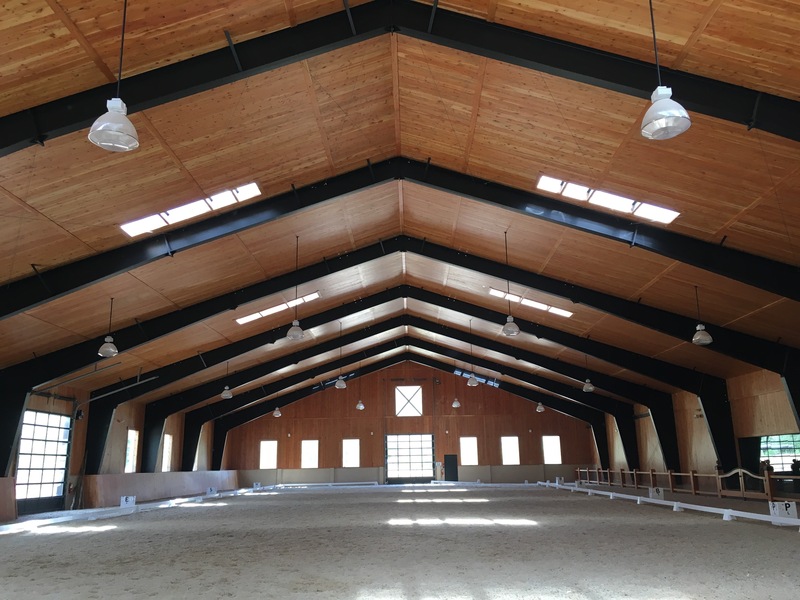 Storage Buildings, Warehouses, Open Air Buildings, Riding Arenas, Horse Stables, Residential Buildings, Hangars, Gymnasiums, Retail Space, and more.